A few strategic changes and viola, your everyday living space can be made into a party zone par excellence with these stunning curtains. No magical wand is required to revamp your old looking living room. Buy shiny silver jacquard blackout curtains from our website swayamindia.com and add the glam quotient into your room interiors. Let your living space evolve from an ordinary looking room into a sophisticated abode. 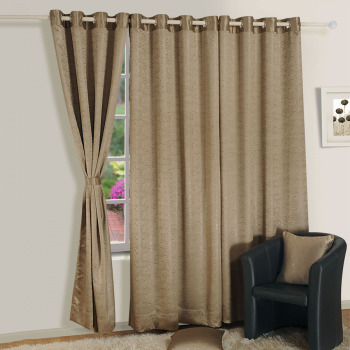 Your home will be transformed into a fabulous looking place instantly with the help of these curtains. 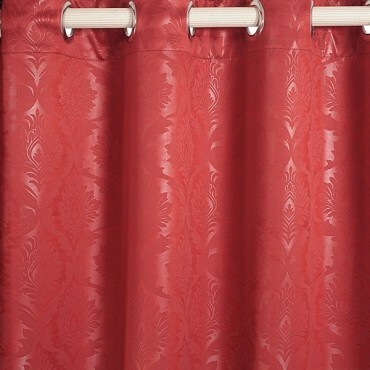 Buy deep red jacquard blackout curtains from our shopping portal swayamindia.com and raise the bar of style in your home. 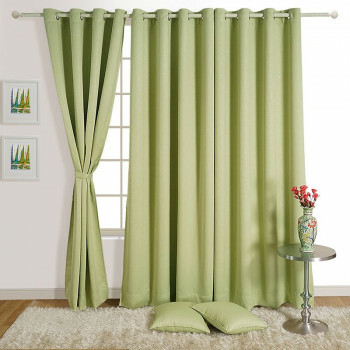 Give your home a well coordinated affair by adding these curtains for living room in India. The extravagantly designed veil will not only add an irresistible charm but will also infuse a breeze of fresh air. 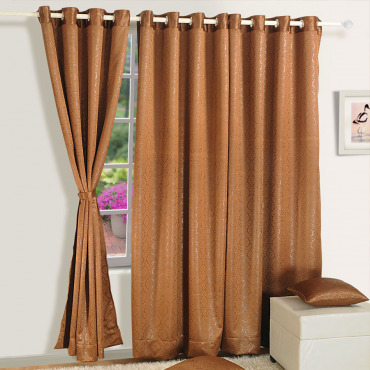 Buy sandy brown jacquard blackout curtains from our website swayamindia.com and recreate a fresh look in your celestial haven. Fix up your interiors woes with these drapes from the timeless and brilliant collection, which are the true reflections of an urban Indian lifestyle. 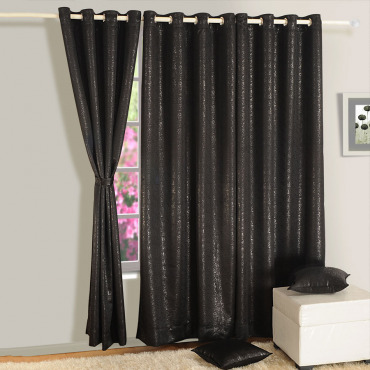 Buy mystic black jacquard blackout curtains from our website swayamindia.com and make your room look dapper. Inspiration flows in from all quarters and when the muse is in front of the window, then nothing can stop your interiors from looking stunning. The gorgeous curtains for living room in India can give your windows an all new makeover. 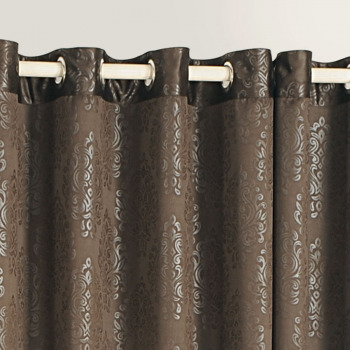 Buy raw umber black jacquard and blackout curtains from our shopping website swayamindia.com and see your home in a new light. Let the deliciously colored veils take you by surprise with their majestic shade of brown. Hang them anywhere and you will see your room glowing with new found charm. 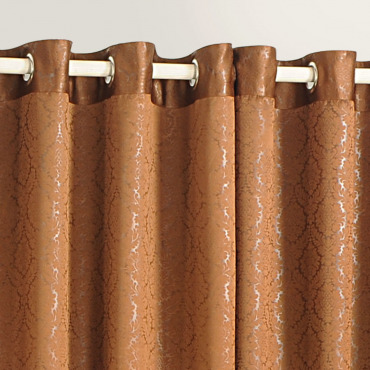 Buy coffee brown jacquard blackout curtains from our website swayamindia.com to give your home a sudden burst of energy. Having the perfect type of curtains can transform a home into a beautiful and welcoming space. They are a reflection of your style and taste. It serves you many purposes part from stopping dust and the irritating sun’s rays. 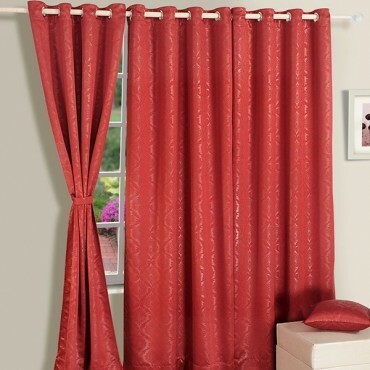 Curtains online india are a wonderful way to add the color and grace to your home decor. Choosing really good curtains fashioned in cool and lovely shades can mean the difference between a mediocre and a sensational living atmosphere. 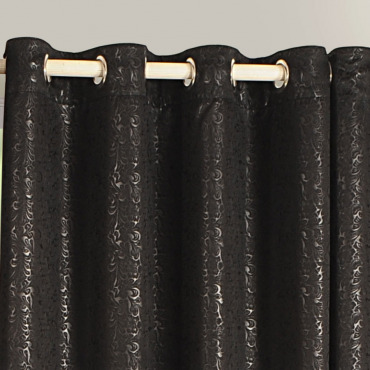 Buy jacquard blackout curtains online and match them to your furniture and home decor. 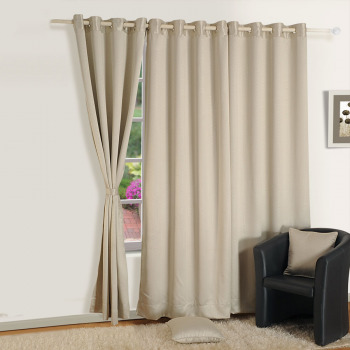 We have a wide range of jacquard curtains online which are not available in the market includes blackout curtains for your bedroom and living rooms. Blackout curtains are perfect for cancelling out light and minimizing sound. They have some extra material on the borders which deepens the effect of the blackouts. These curtains for living room India comes in different color shades or designs to help pep up your decor and do not have to be black. They have exciting prints with vibrant and attractive colors for your living room, create an inviting space. 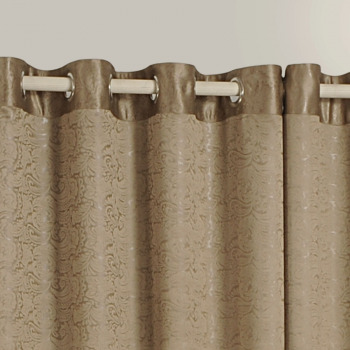 These curtains for living room India comes complete with eyelets at the top, for ease of attachment. 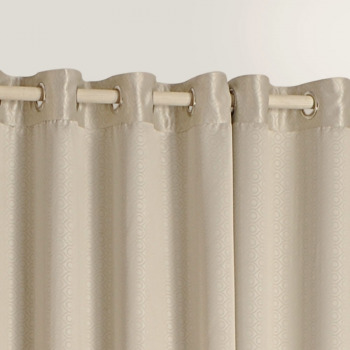 This curtain range comes complete with eyelets at the top, fashioned in floor length with the tie-ups. These products are elegant are made up of the premium quality. Threaded on curtain poles, they are ready to make an instant impact. 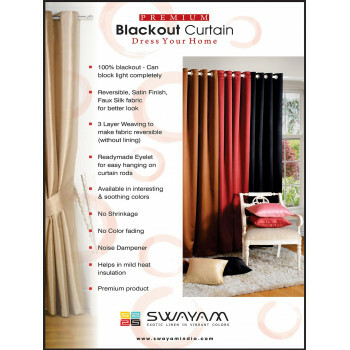 If you want to buy curtains for your living room, Swayam is the place to buy jacquard blackout curtains online in India. You can wash them in the machine and they will not lose their color even after several years. Apart from this, all our ranges can be ordered with cash on delivery and fast free shipping on the purchase of products of Rs.500 or above.